The Piggs Peake team is made up of a unique highly talented group of people. We pride ourselves on delivering a great customer experience and aim to please. 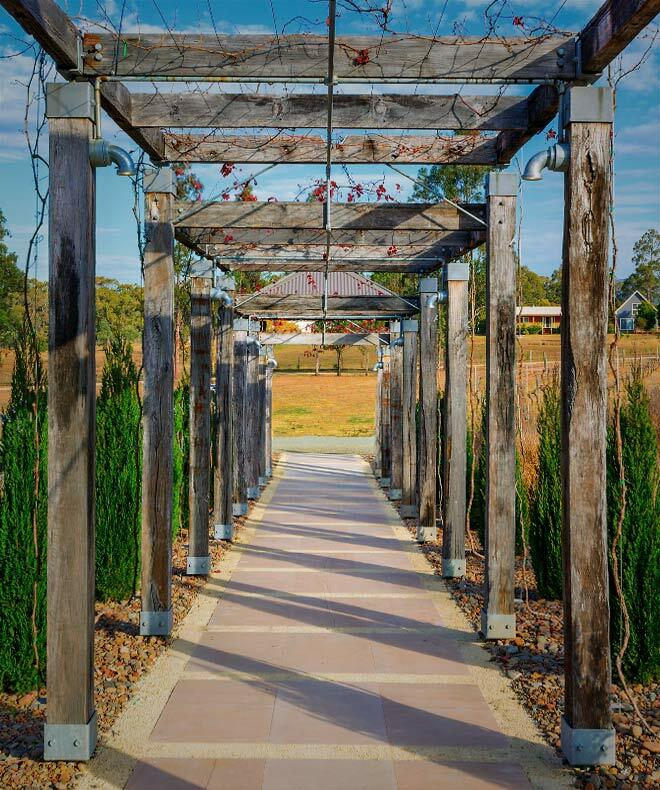 We welcome you to visit us for a tasting and tour of the winery and are here 7 days a week. 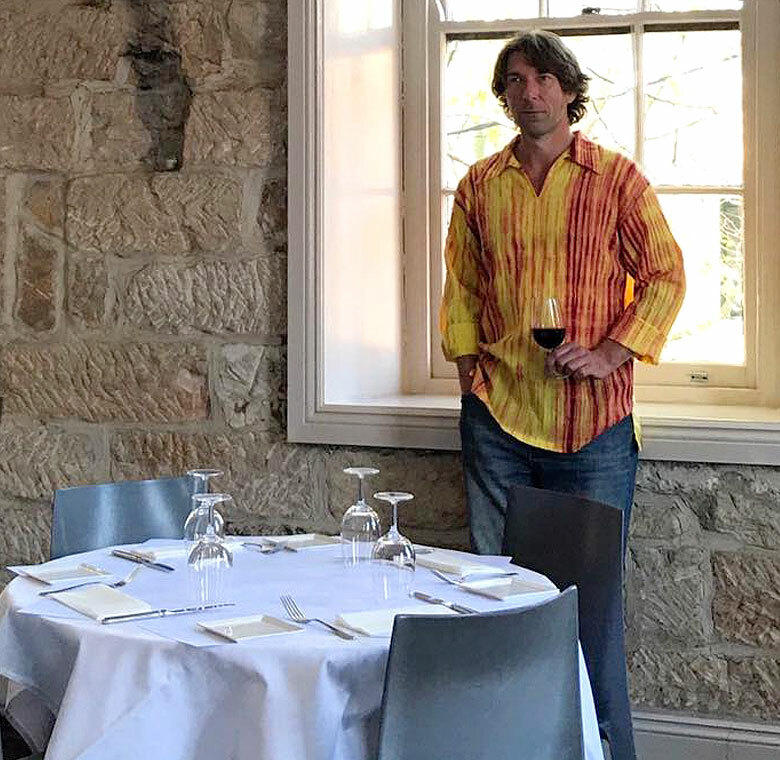 If you are looking for classic wines, unusual varietals or something you’ve never experienced before, you should drop by for a tasting and meet the team. 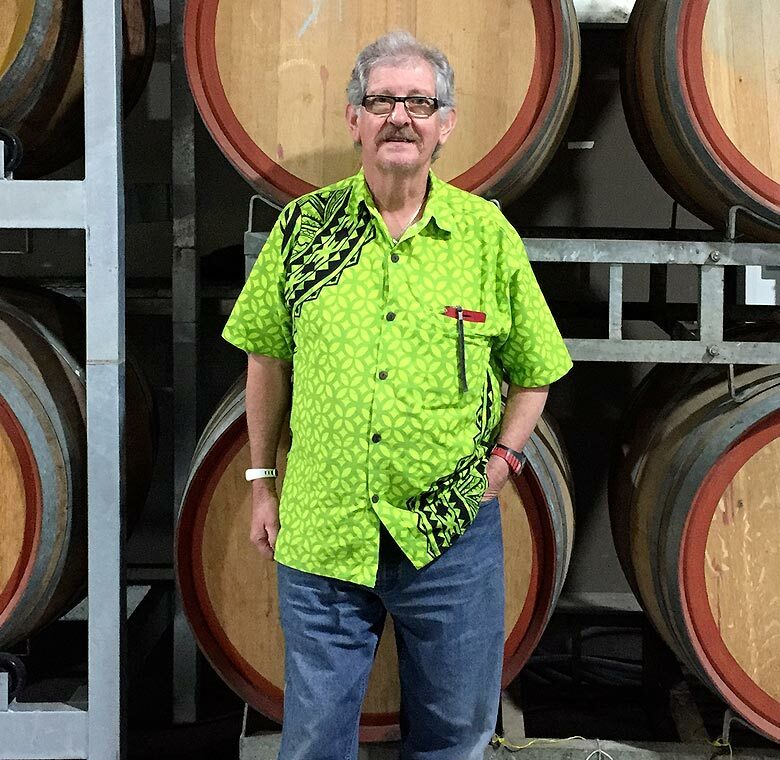 Steve Langham has been at the helm of the winery since the 2003 vintage and his early career as a Chemical Engineer shows itself through the wines and styles Piggs Peake is famous for. Steve has a role much like the Queen has in our government. Technically in charge but generally unaware of what’s going on. 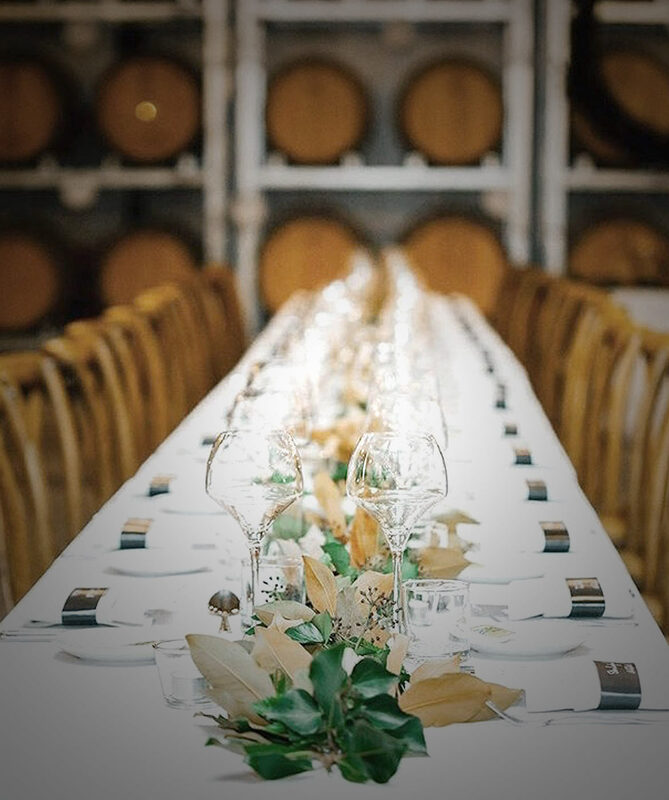 Famous for starting the Lucky Swines Club, introducing release nights and the cellar door experience enjoyed by visitors. Nowadays you will find him slinking around yellow billy learning more about food and growing his own meat and veg. He is also a cultural and fashion icon. Linda is one of the originals here at Piggs Peake having started just after Steve. Anyone who deals with Linda will know she’s just not normal. Does she have a photographic memory? Is she part cyborg? Is she connected to the Internet? Dunno, but she is amazing at what she does. For downtime she stands up paddle boards around South West Rocks. 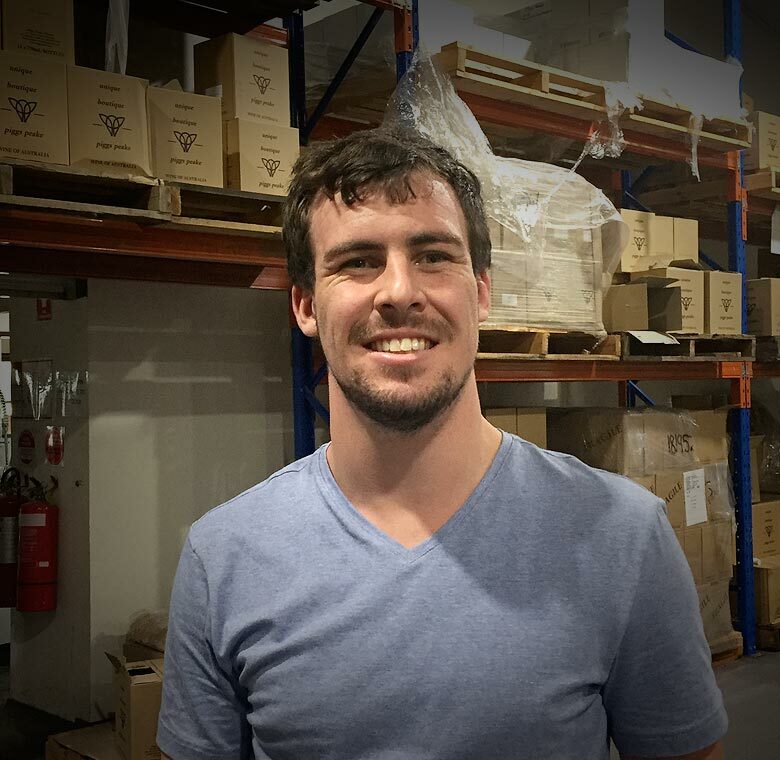 Marc is the engine room of the winery. 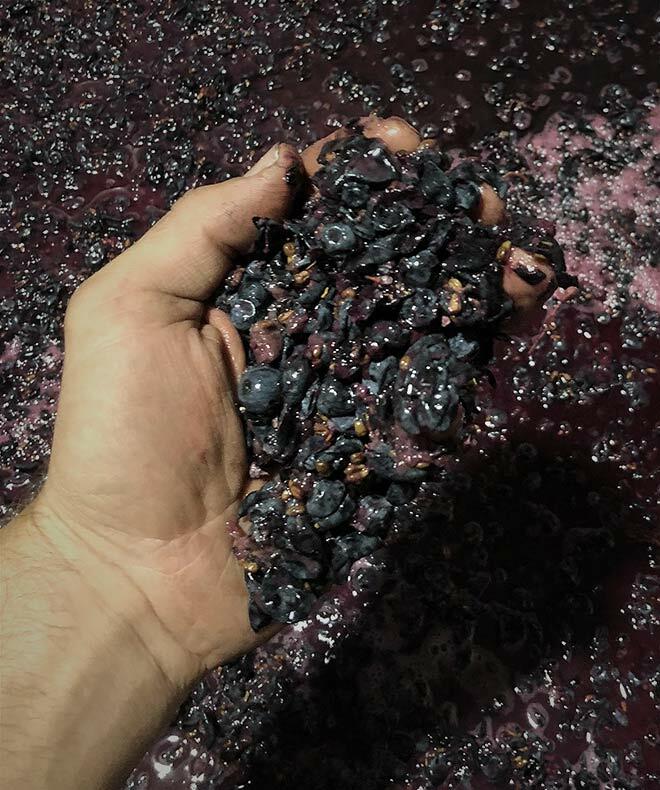 During vintage Marc is the guy who is at the coalface of operations crushing graphes and plunging reds. His sensory skills are quite remarkable. A true talent. 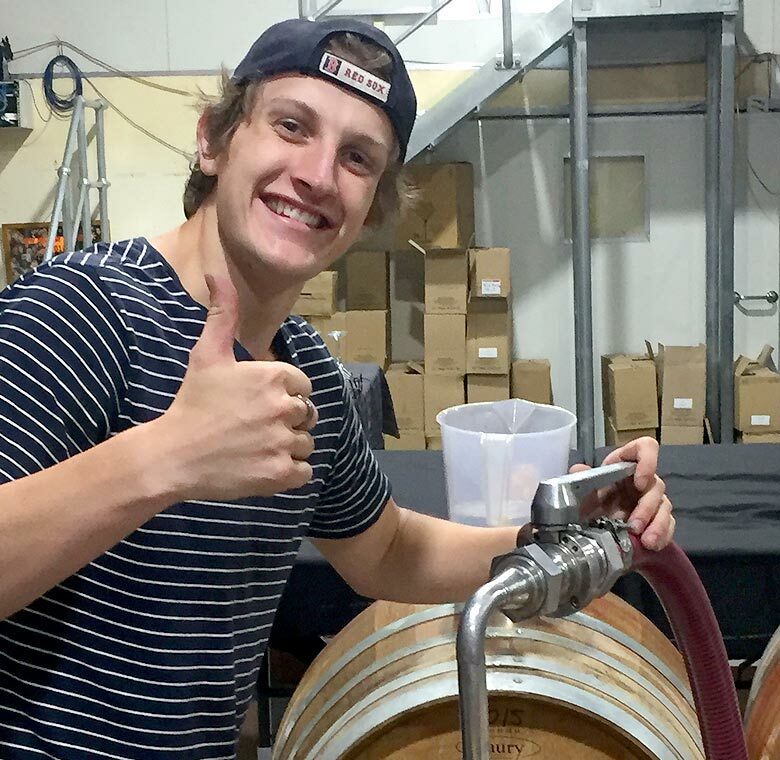 Marc started out in wineries as a kid as his school mates had dads who were winemakers. A bit of pocket money as a kid turned into a career and the rest is history. 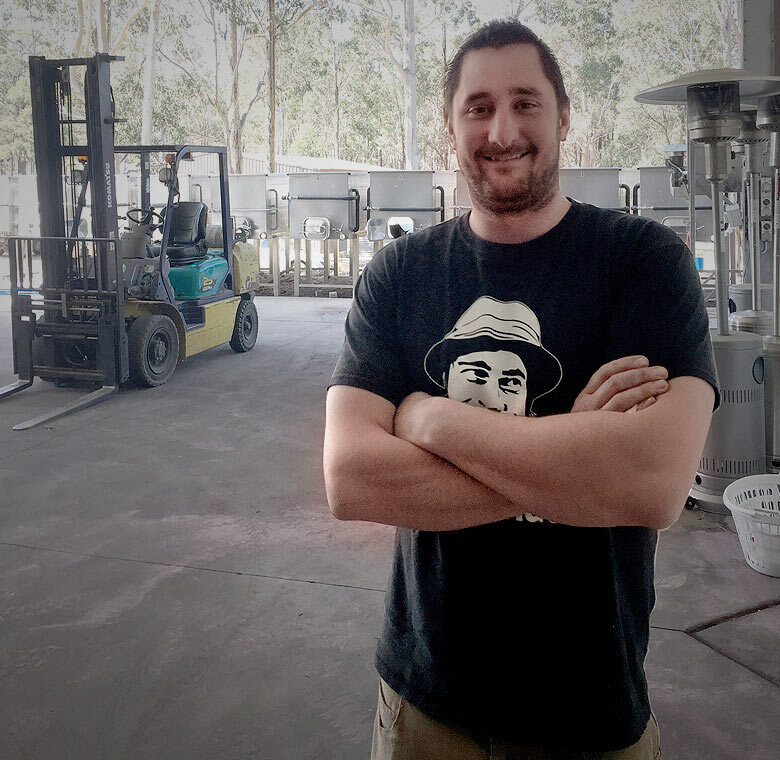 Jarryd has a mixed background having worked as both a winemaker and a brewer. If we don’t watch Jarryd closely he buggers off to South East Asia and hangs out in bars, eats street food, swims at the beach and gets bamboo tattoos. Jarryd is a wealth of information about food, beer, wine, life, the universe and everything else in between. Robin co-ordinates our Piggs Peake events such as release nights, wine dinners and anything else on the go. 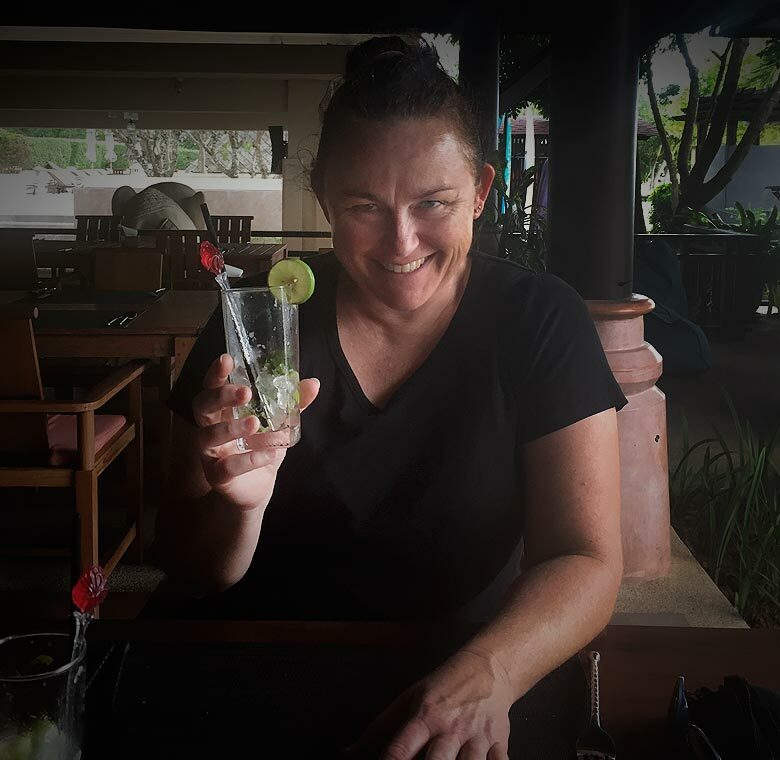 A tireless researcher, Robin is prepared to go anywhere, and eat and drink anything in order to come up with new event ideas for the winery. Buddy is the piggs peake winery dog. 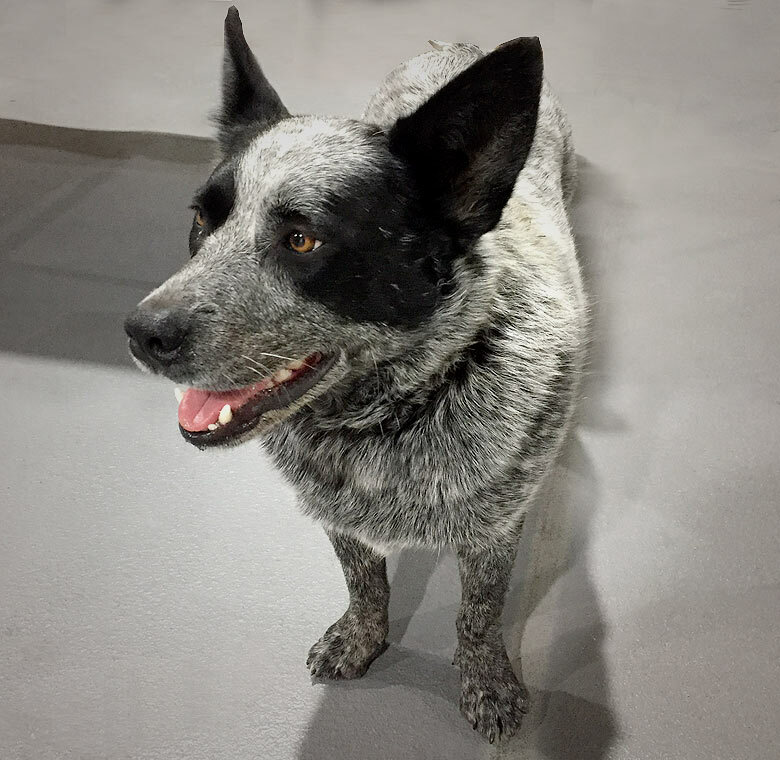 A Hunter Valley local, Buddy likes long walks on the beach and cuddling. She dreams of being a cattle dog. One of the originals, Gaz has been here since the start. If you have been to piggs you have probably met Gaz. Another fashion icon, Gaz is often sighted on the waters edge in Fiji scouting for his next look. 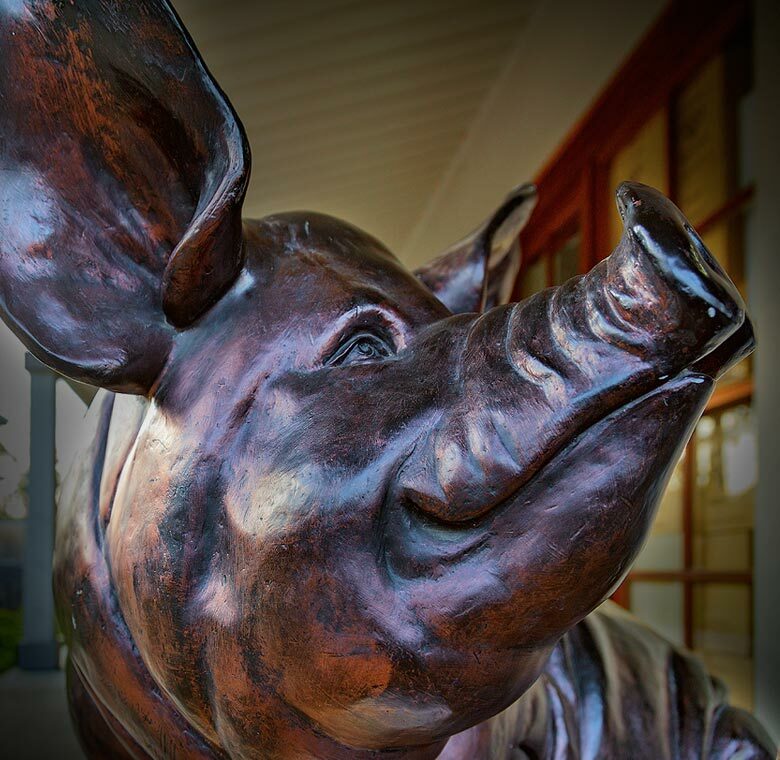 Charlie is a new addition to the piggs peake winery and cellar door. He joined us in 2017 after a short but scandal filled career as a male model. In the wake of the debacle he has taken a vow of celibacy and now lives quietly alone as a hermit crab. 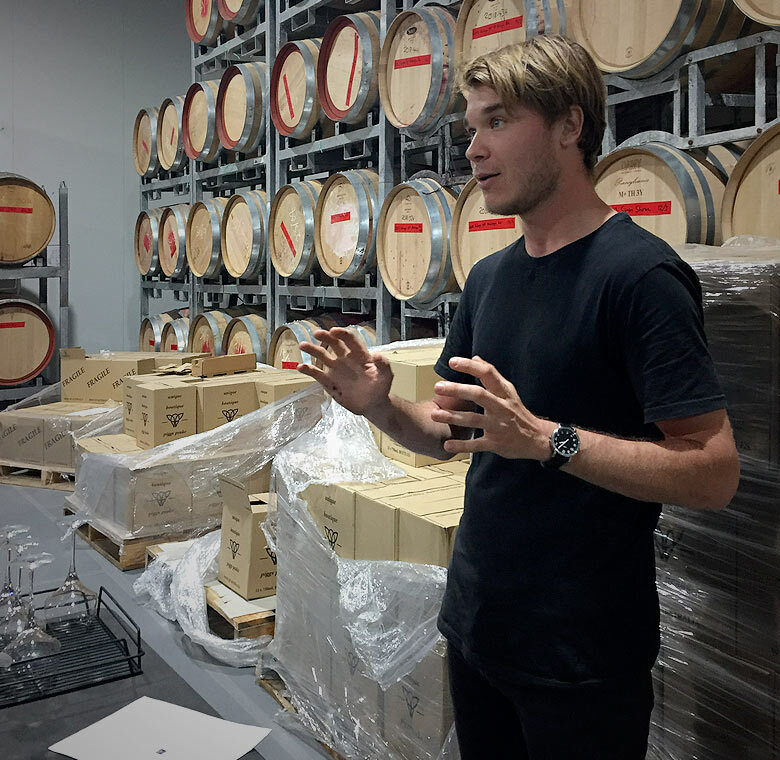 Jakob is just starting his career in winemaking, but his knowledge of wines is quite impressive due to his time behind bars. If you come in on a weekend it is likely you will meet Jakob and he might show you some of the wines he has had a hand or a foot in. 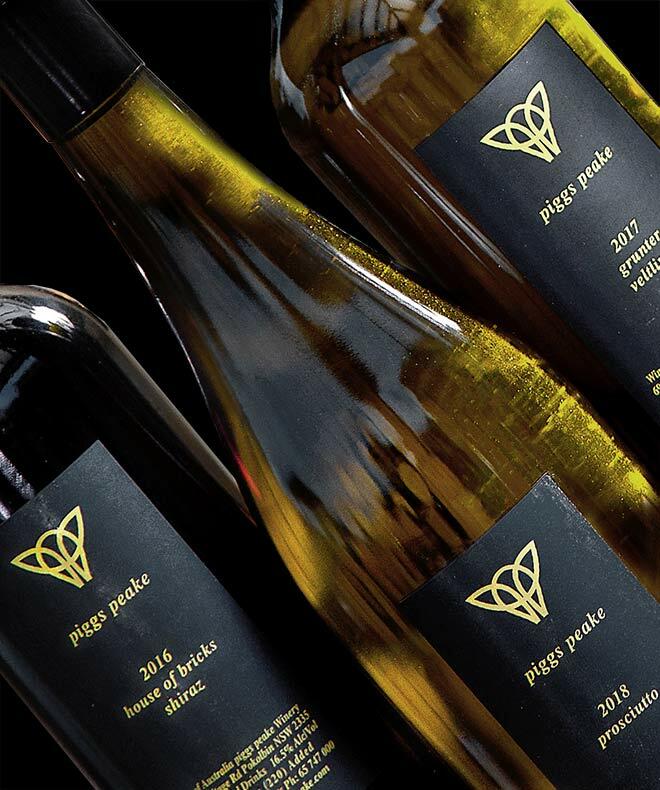 Piggs Peake’s Cellar Door is open 7 days a week from 10am to 5pm. All of our wines are available for purchase while your here, and your welcome to try our new varieties and releases before purchase.